This exciting design uses the same basic configuration as the acclaimed Iota Alpha speaker, in an enlarged form. The top section is sealed off from the lower, and acts as a two-way infinite baffle loudspeaker. It houses Neat’s own P1-R3 170mm bass/midrange drive unit alongside an Air Motion Transformer (AMT) tweeter in a horizontal array, as per the Iota and Iota Alpha models. The AMT (Air Motion Transformer) tweeter, here employed for the first time in a Neat loudspeaker, delivers an uncompressed, musical performance and offers excellent integration with the Neat main drive unit. The lower, ported, section of the Xplorer houses not one, but two of Neat’s P1-R2 bass drive units. 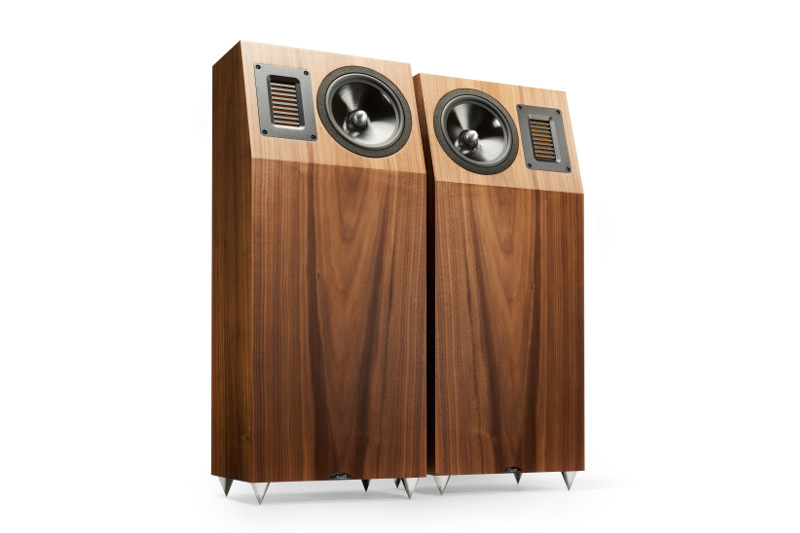 These are similar to the R3 unit, but specially tailored for extended low-frequency response. One unit is located on the bottom panel, facing the floor, whilst the second is located internally, directly above the first, in a sealed iso-baric arrangement, handling only low frequencies and acting as an integral subwoofer system. Iso-baric loading allows deep, well controlled LF performance from a compact enclosure. This system takes great skill to execute correctly, and its very successful implementation in several of Neat’s other designs mean that we approach this new design with confidence. Combining these elements ensures that the Iota-Xplorer delivers a compelling portrayal of all types of music. 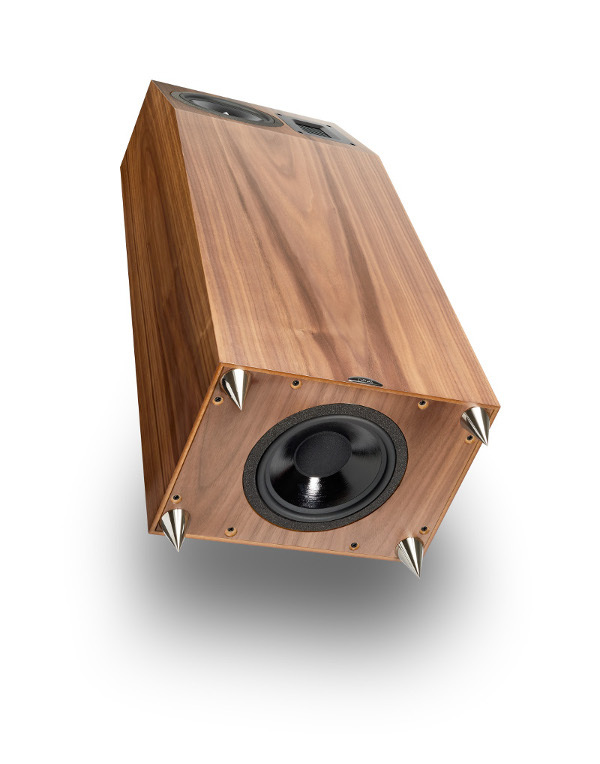 Like the Alpha, the Xplorer belies its small stature with a full-range agile presentation and huge soundstage, which projects far beyond the modest confines of the cabinet. The representations above are for guidance only. Exact matching cannot be guaranteed. Specification may be subject to change without notice.